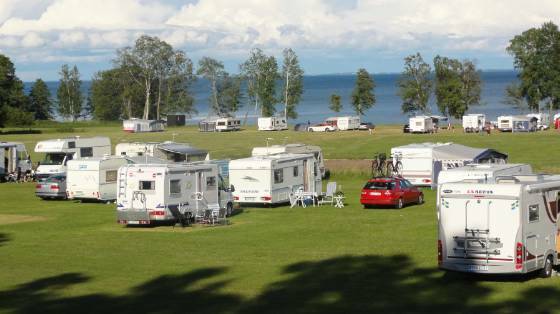 Breviks Camping is located right by the shores of Lake Vättern, a peaceful campsite with scenic nature and private beach. Some of our pitches are as close as 70 m to the lake. We offer 65 pitches with electricity and 40 pitches without. 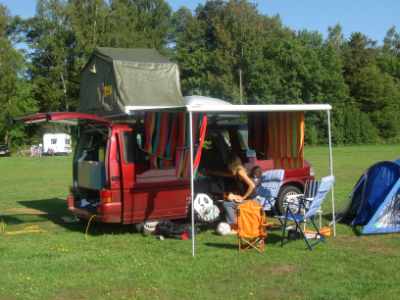 We have tent pitches close to the water, but also some a bit further away in the rear, closer to our service building. 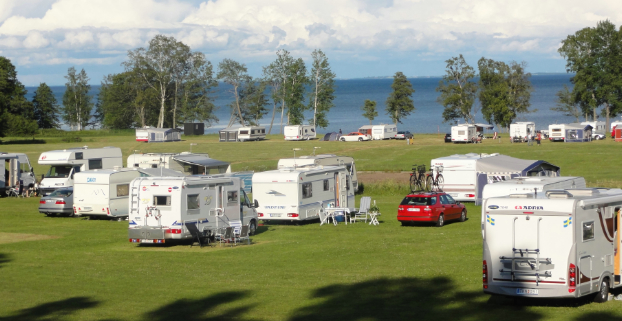 Our camping site is situated very near to the coast of lake Vättern. We offer 65 sites with electricity and 40 sites without. We have tent sites close to the water, but also some a bit further away in the rear that are closer to our service building.